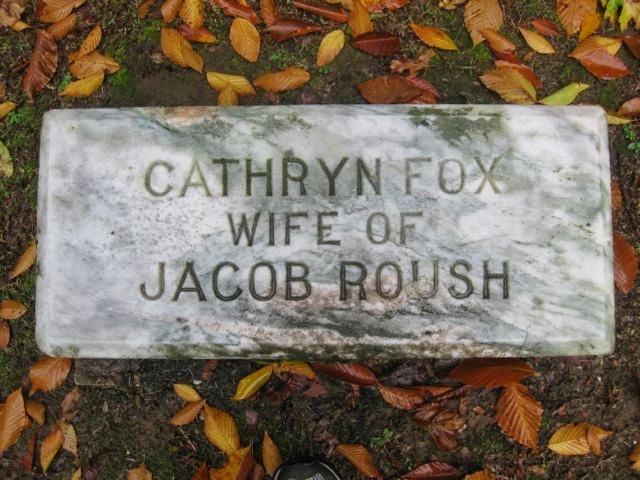 Hi Shelley, I am also related to Jacob and Catharine Roush. I will send you an email now with information I have found regarding Catharine and her family. Best of luck to you! Goodness, I meant Revolutionary War! I must be exhausted lol.